Create on-demand documents and reports from any information stored in ServiceNow. Standard and custom templates available to all users across all departments in the enterprise. Mitigate risk and reduce costs by delivering the definitive document with the right requirements and accurate data the first time. Publish with one click. 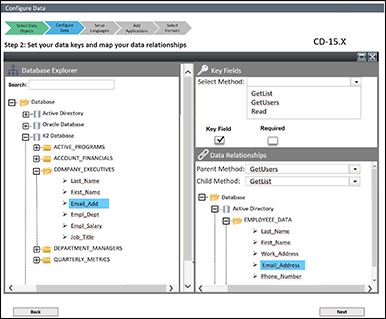 Our content merge button allows users to click to consolidate and merge the data. Upload and merge files including CSV, PDF, XML, XLSX, DOC, TXT. DocGenerator lets you create documents using the information already stored in ServiceNow — on demand and/or within recurring processes. 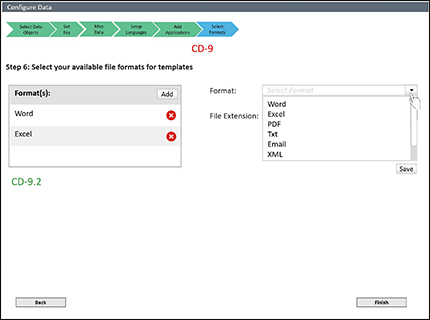 Choose and customize document templates; then configure, generate and deliver documents. Regardless of where your data lives — and regardless of how it's spread out across systems — DocGenerator allows you to pull it all together in single or multiple documents. Change the information below to calculate your monthly savings. Estimated savings include cost of DocGenerator at $550/mo. 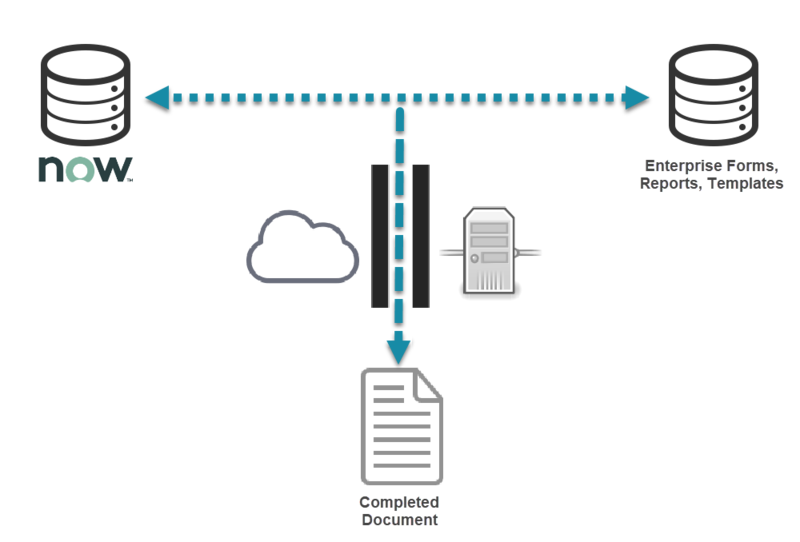 Want to consolidate data and publish that report? We work with you to get it right-- on premise or in the cloud.